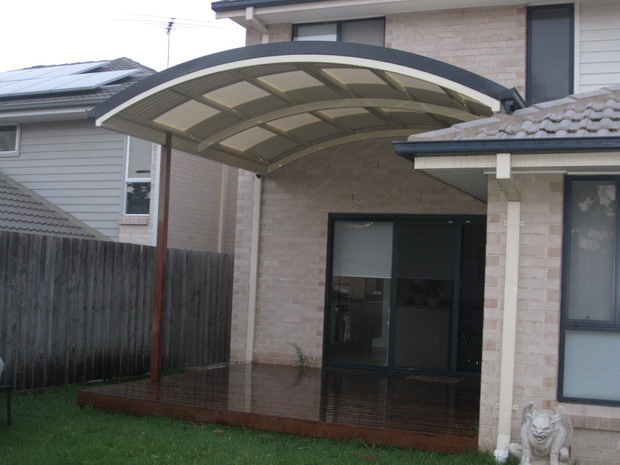 Ferny Grove Awnings can be an ideal addition to your Queensland home. 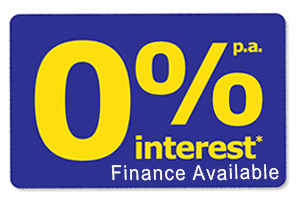 Excelfit provides a free site inspection to advise on what would be possible for your home and lifestyle. Using our industry leading design and construction method will leave you with a stunning awning. We will even complete the entire council approval process. Read more about our Sunshine Coast Awnings.